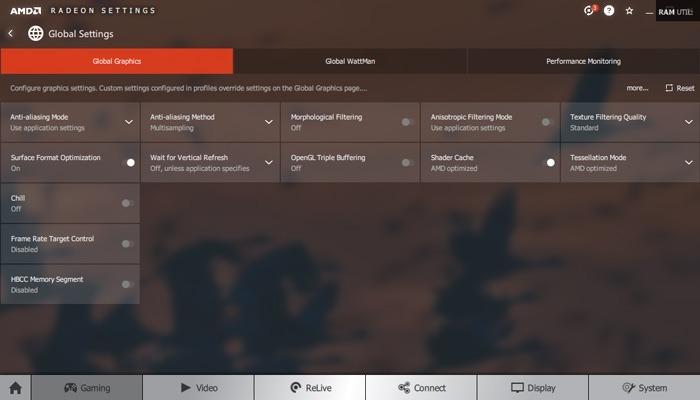 If you have a gaming PC and decided to go down the less-trodden (but still scenic) AMD path for your graphics card, then you’ll be familiar with the Radeon Settings – formerly known as AMD Catalyst Control Center. For most people, this is probably a no-go zone, and you’re quite happy to let each individual game decide what graphics settings are best for you. 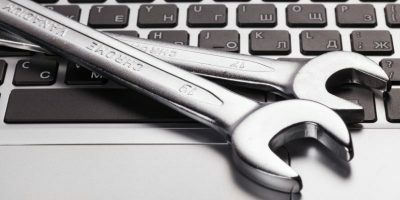 Use it wisely, however, and this tool can take your gaming up a few notches. 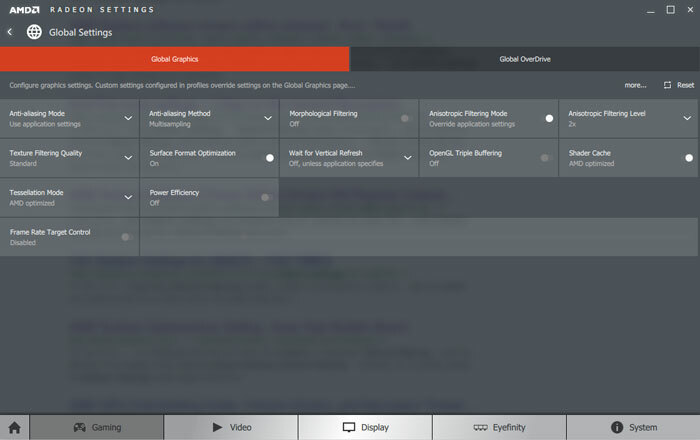 So to help you, here’s a list of all the main features you’ll find in Radeon Settings, with a particular focus on the “Gaming” and “Display” sections. Related: AMD vs. Nvidia GPUs: Who’s Winning the 2018 Graphics War? The settings under here will have the most direct impact on your gaming performance. Click Gaming, then Global Settings. Let’s talk about the three headings you see on this screen. 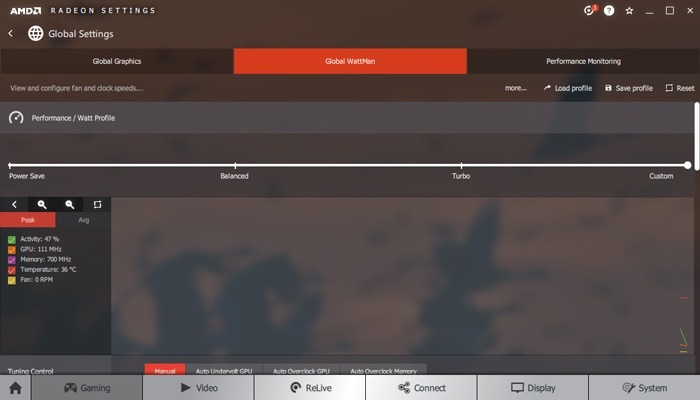 Under Global Settings, the middle tab at the top of Radeon Settings is Global WattMan – a tool which lets you overclock your AMD graphics card. Click it, and you’ll see a slider at the top that lets you choose from several overclocking presets. Turbo will push your GPU to run at higher clock speeds, improving game performance but also heating up your GPU more. 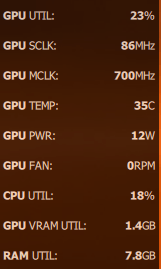 Power Save, meanwhile, underclocks your GPU, cooling it down at the expense of performance. If you find that high-spec games are crashing too often, try selecting “Power Save” here to see if that helps. 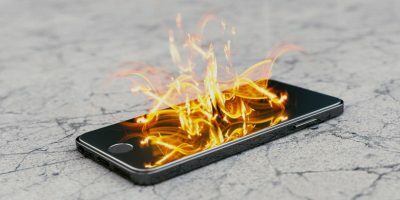 If you scroll down, you’ll see that you can have much more granular control over your overclocking, letting you adjust your card’s memory and GPU clock speeds and voltage. If you’re not familiar with overclocking, we recommend reading a guide before dabbling with anything here. This easily overlooked feature in Global Settings lets you bring up a little performance-monitoring overlay any time using a quick keyboard shortcut. Click this, and you’ll see that you can make various adjustments, such as what info is displayed in the overlay (frame-rate, GPU temperature, VRAM usage etc. ), and what keyboard shortcut you want to use to open it. 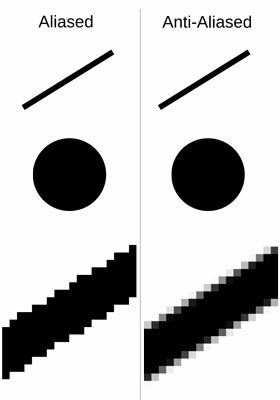 Particularly on screens with lower resolutions, diagonal lines in video games (which are made of individual square pixels) may look jaggy and “staircased” rather than smooth. Anti-aliasing (AA) resolves this by effectively filling the gaps in these staircased lines to smooth them out. If you choose the “Enhance application settings” option, it will utilize something called “Enhanced Quality Anti-Aliasing,” which layers over your AA in-game settings to further smooth edges. If you choose “Override application settings,” it will use the settings outlined below. Multisampling (MSAA) – The easiest on your GPU, MSAA reduces aliasing only on parts of the screen that really need it, usually along edges of objects. 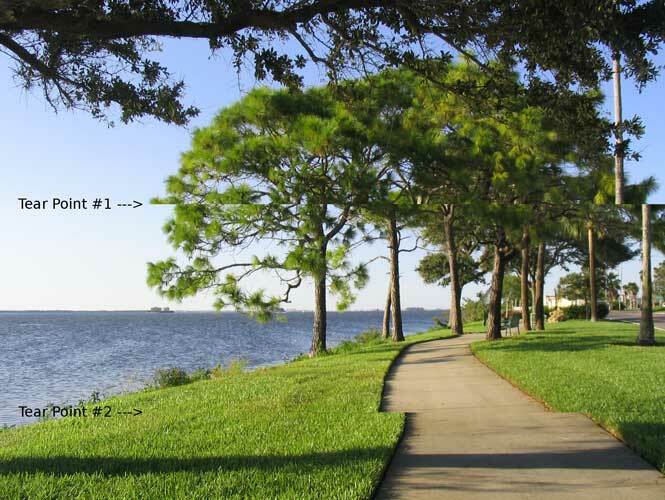 Adaptive multisampling (Adaptive MSAA) – The middle ground. Reduces jaggies on edges of objects with transparent elements (barbed wire fences and so on). Supersampling (SSAA) – The most powerful (and graphically demanding) AA method, which reduces aliasing on the entire screen. An AMD-specific type of anti-aliasing that claims to have a similar effect to SSAA but with less of a performance hit. In reality, its effectiveness varies from game to game, so it’s worth experimenting with it to see where and when it works best. Much like anti-aliasing reduces jaggies on edges, this improves them within textures (making wooden crates look more like wooden crates, for example, rather than boxes with a “wooden crate” sticker slapped onto them). It also keeps textures looking good in the distance rather than letting them get blurry and prevents textures from getting jaggy when viewed from tight angles. If you turn this on, you get options for 2x, 4x, 8x and 16x anisotropic filtering, with even the highest level running fairly well on modern graphics cards. Another somewhat outdated setting, this was used some years back on games to decrease graphical quality and improve performance but is unlikely to have much effect on modern games and modern GPUs. You certainly won’t miss it if you leave it off. This is a slightly roundabout way of saying “VSync” (Vertical Synchronization), which you may have heard of. If you have a game that’s running at a higher frame-rate (fps) than the refresh rate (Hz) of your monitor, then you may see jarring horizontal lines on your screen known as screen tearing. 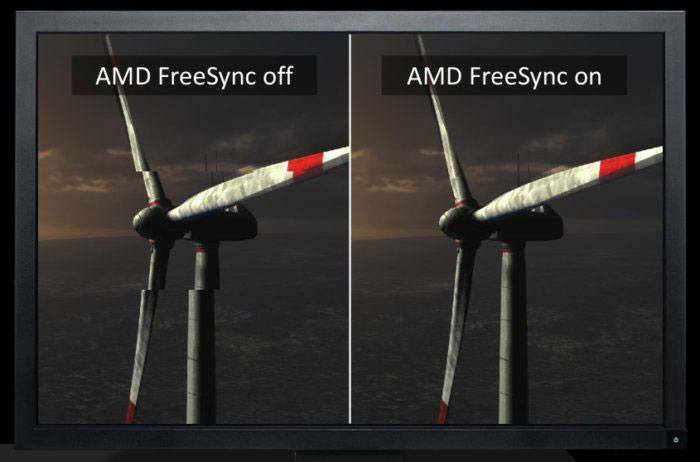 VSync combats this by limiting your GPU’s frame-rate to your monitor’s refresh rate. Not a huge number of games use the OpenGL API these days (here’s a list of ones that do), but for those that do, having this turned on together with VSync will allow your frame-rate to fluctuate more smoothly. So where double buffering would drop the fps to 30 even though it could technically be running at 55 to make up for the delay caused by synchronisation, Triple buffering removes this issue, allowing frame-rates to run at whatever fps your GPU can handle. Stores shaders for games locally on your hard drive, greatly increasing load times (particularly if you don’t have an SSD). Be warned that this takes up quite a lot of hard drive space (3oGB or so). Increases in-game graphics by breaking larger polygons up into smaller pieces, making graphics smoother (a bit like crushing peppercorns into powdered pepper – if you’re into your foody analogies). “AMD Optimized” uses x64 tessellation, but if you select “Override application settings,” you can set a lower rate if you think the performance impact is too high. 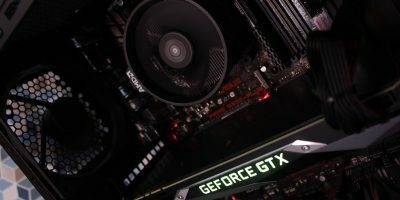 It won’t save you much on electricity bills, but this feature reduces the clock speeds on your GPU for low-demand games, making your graphics card run quieter when it’s not being pushed to the limit. Some people have reported this to have a negative if left on during more modern games; it’s best to only switch this on in the ‘Profile’ settings for older games. Essentially a frame rate limiter, ensuring that your GPU isn’t overworking itself churning out, such as 120fps on an older game when your monitor can only handle 75Hz or running at massive frame-rates in game menus. It means your graphics card will be quieter when possible, stay cooler, and therefore live longer. Next to the Notifications option on the Radeon Settings home screen, there is a new “AMD Link” tab. This lets you sync up your Radeon Settings and GPU Monitoring with the AMD Link app on your phone, so you can monitor such things as your GPU fan speed, temperature and frame rate. You can even use your phone to record your gaming using ReLive! 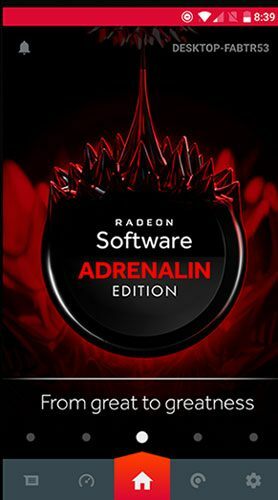 Pressing Alt + R by default, you can bring up a new overlay that lets you change graphical settings, record your footage, and enable Radeon frame rate control. Another new tab on the Radeon Settings home screen is “Connect”, which is essentially a tool to manage all the footage you capture using ReLive. Share your content, edit it, and keep tabs on it in within this convenient new interface. In the Radeon Settings menu, clicking “Display” will take you to the settings relating to your monitor. Here’s everything you need to know about them. AMD’s answer to Nvidia G-Sync, this “adaptive sync” technology is built into certain GPUs and monitors and all but removes screen tearing. 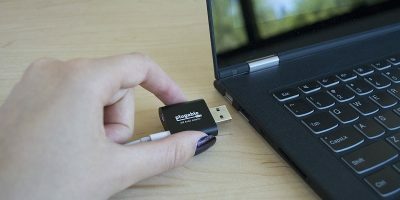 It synchronizes the refresh rates of your monitor and graphics card, adapting the monitor’s refresh rate to the graphics card’s. Think of it as a very powerful version of V-Sync which you can read about further down. AMD’s fancy word for “downsampling.” This sort of unlocks resolutions higher than your monitor is capable of (4k for a 1080p monitor, for example), then squishes the resolution down to your monitor size, resulting in a crisper image with less jaggies. 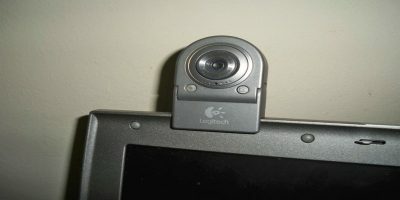 This uses your graphics card (instead of your monitor) to fit the resolution of whatever you’re running to your screen. For most decent gaming graphics cards, this is a better option than leaving your monitor to do the work and should lead to a clearer image. In most cases you’ll be using the full size of your screen, but if you’re playing games at a 4:3 aspect ratio, then forcing it to fit the whole screen will stretch the image in an ugly way. Maybe that doesn’t bother you, in which case go for “Full panel,” but we recommend the “Preserve aspect ratio” option here. Plenty to take in, but these will hopefully give you the confidence to play around with your AMD settings a little bit more. Remember that all of these settings can also be applied to individual games (To add game profiles to Radeon Settings, go to “Gaming -> Add -> Scan.”), and what works for some games might not work for others. Happy tinkering! 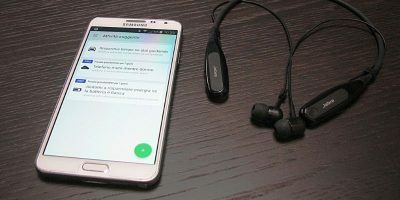 This article was first published in Jan 2018 and was updated in March 2019. 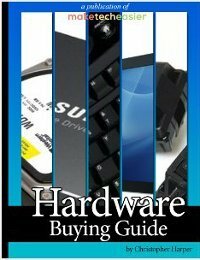 I can surely say, it’s an article written in plain English, easy for beginners to understand, without getting in much details if not needed, especially for people who are used in Nvidia terms and practices. Kamyar, did you compare your settings to your friends’? That’d be the first thing to do. Second, check your windows power settings. power saver and standard limit your cpu and gpu. Third, are you playing the same game? you dont mention if you are. He might be playing solitaire and you’re trying to play crysis on ultra. Hopefully someone will be able to help you if you have followup questions since I wont. I recommend that you use google and learn more about your laptop and how it works, then you can make the decisions for yourself. what is this new thing BETHESDA LAUNCHER, no details here about that.